This time next week the HD Expo 2013 will be a fond memory. We will be heading north to Las Vegas, Nevada to participate in the HD Expo 2013, to be held at the Mandalay Bay Convention Center from May 15-17th. We are very excited to be debuting several new pieces that can be seen on the Expo Floor in our booth #2153 as well as our entry into the “Best New Product” contest where products can be viewed at the Innovation Pavilion. 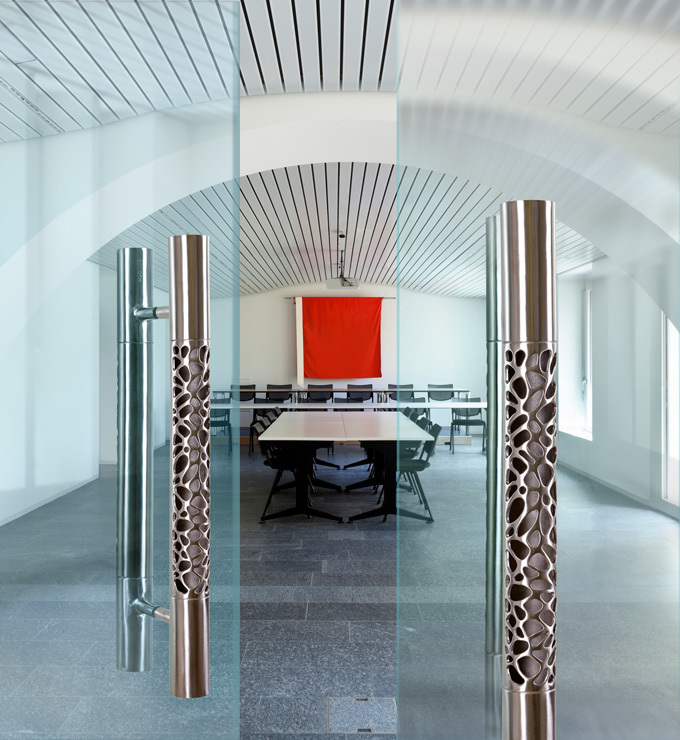 When you have completed the wonderful breakout sessions with discussions on important topics that include green design, night club design and the importance of emerging Eastern European markets, please stop by and say hello, cast your vote for our Morphic Cylindrical door pull and, if you are one of the first ten visitors to the booth, pick up your complimentary butterfly pull. We look forward to sharing all of our wonderful custom hardware products and feel confident that you can find that perfect design for your hospitality projects. Remember, our products can be customized to meet not only ADA standards but any requirement your client may have. This entry was posted in Uncategorized and tagged custom hardware, hardware for hospitality projects, HD Expo 2013, hospitality design projects, new products. Bookmark the permalink.